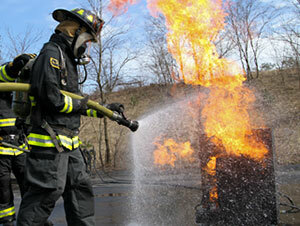 Enhance any BullEx Advanced Fire Training System with Modular Fire Training Props to create endless fire scenarios. Even the most specific training objectives can be met, thanks to our ability to customize props to your fire training needs. 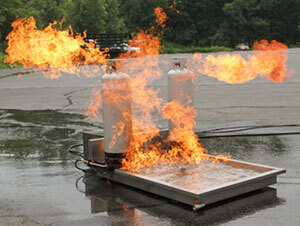 Enhance any BullEx Advanced Fire Training System with Modular Fire Training Props to create endless fire scenarios. 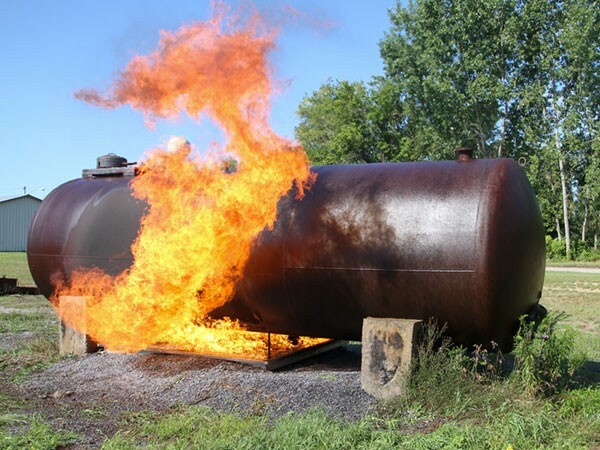 Even the most specific training objectives can be met, thanks to our ability to customize props to your fire training needs. 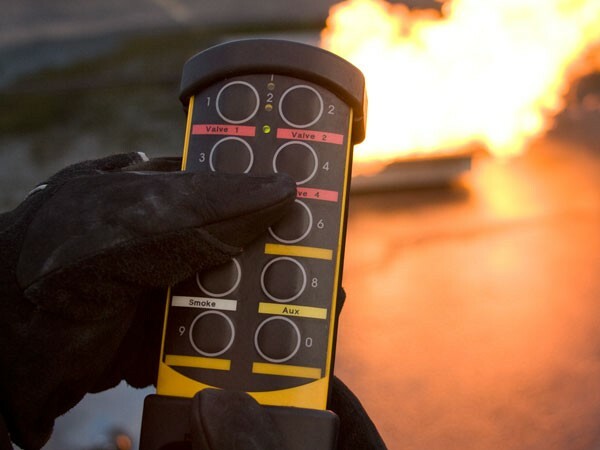 Each Modular Fire Training Prop works directly with the same controls that operate the Vehicle, Helicopter and Pressure Vessel Fire Training Props to help you make the most of your BullEx System. Stove Fire Training Prop The Stove Fire Training Prop represents a standard four-burner stove used in any home or commercial kitchen. 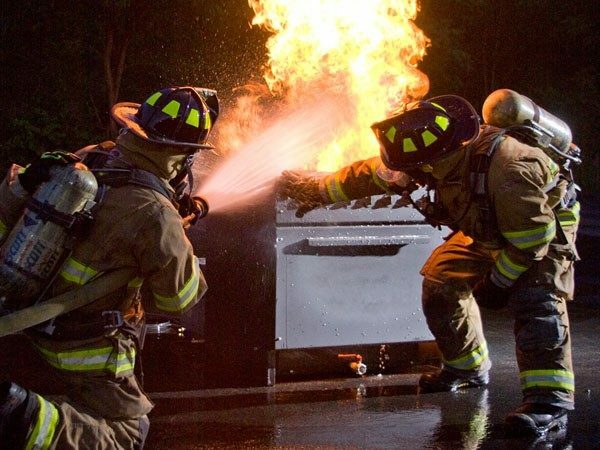 The main burner generates high intensity flames, while the stovetop burner, with a functional shut-off valve, enables firefighters to advance hose lines and secure the gas supply. 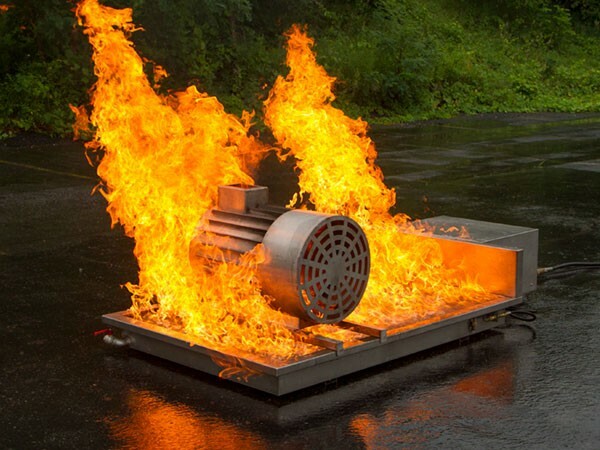 Electric Motor Fire Training Prop The Electric Motor Fire Training Prop demonstrates a large-scale industrial motor electrical fire. Using multiple burn-zones, this prop can create electrical fire scenarios from incipient stage motor fires to fully involved fires with extension to surrounding materials. Dumpster Fire Training Prop The Dumpster Fire Training Prop recreates large garbage container fires with intense, multiple burn zones and a working hinged lid. 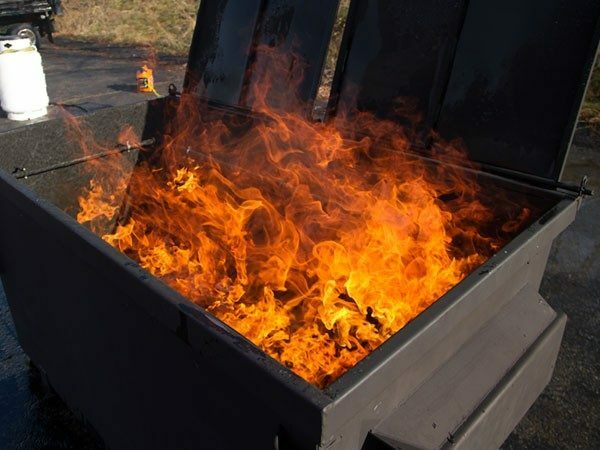 An integrated burner below the rim of dumpster creates realistic incipient fire simulation, while its multiple flare up burn zones from the integrated burn tray create fires at the bottom of the unit. 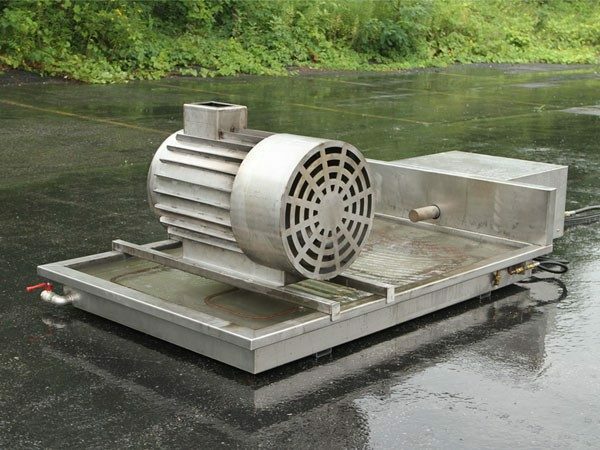 Using its integrated steel casters, the dumpster fire prop can easily be moved to different training locations. 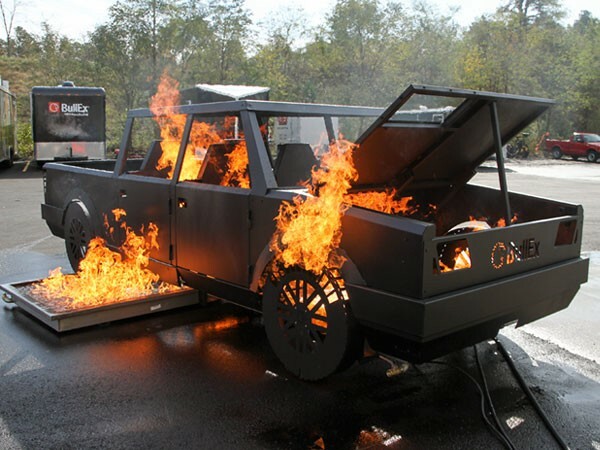 Barbeque Grill Fire Training Prop The Barbeque Grill Fire Training Prop recreates a large-scale outdoor grill fire. 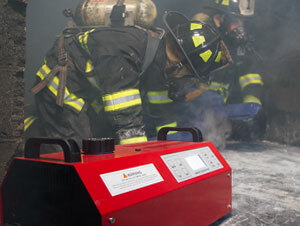 Using multiple burn-zones, this prop can create fire scenarios from a faulty regulator on the propane tank to fully involved fires with extension to a large fire in and around the steel hood. Paint Locker Fire Training Prop The Paint Locker Fire Training Prop recreates a large-scale fire in an industrial paint locker. Using multiple burn-zones, this two-shelf paint locker with mock cans and ventilation creates a realistic industrial training scenario. Split Pipe Flange Fire Training Prop The Split Pipe Flange Fire Training Prop system challenges trainees to use the proper firefighting techniques when faced with a leaking combustible fluid or vapor fire situation from a pipe joint and valve assembly. 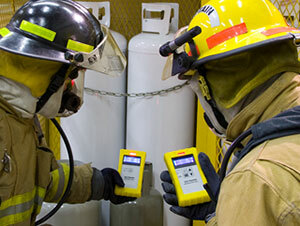 The fire source can be extinguished by applying the right amount and type of agent, by turning off the “valve”, or at any time by releasing the control dead man switch. 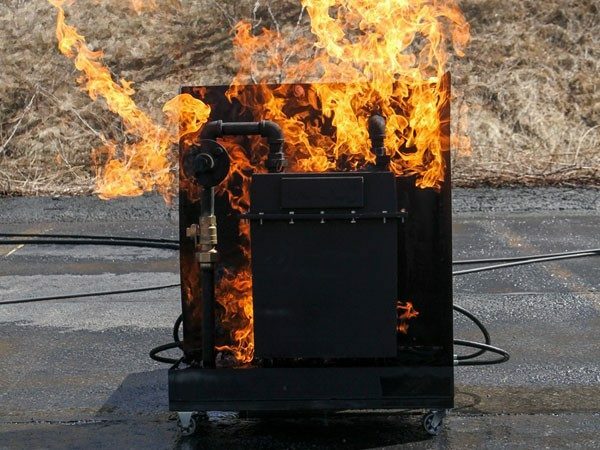 Gas Meter Fire Training Prop The Gas Meter Fire Training Prop creates a realistic fire in a residential gas meter using an integrated fire burner for realistic incipient stage fire simulation. The prop is mounted on a mobile training pad and includes integrated steel casters for easy mobility. 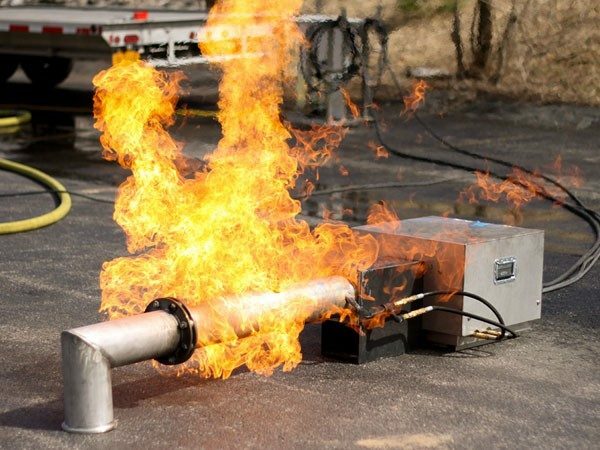 Fuel Spill Fire Training Prop The Fuel Spill Fire Training Prop is an industrial grade firefighter training system that can be used to create an intense fuel spill fire scenario that challenges firefighters to use the correct strategies when responding to a hazardous situation. 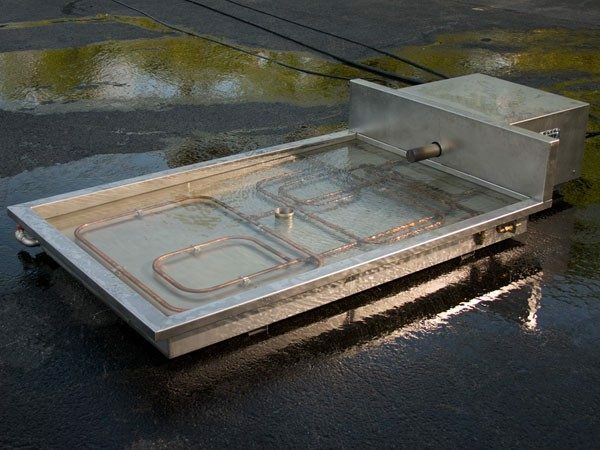 Featuring a stainless steel fire tray with a total of 96 square feet of burn space and multiple burn zones for realistic fire simulation, the Fuel Spill Fire Training Prop is engineered for use with hand lines, CO2, powder, foam and water extinguishers. 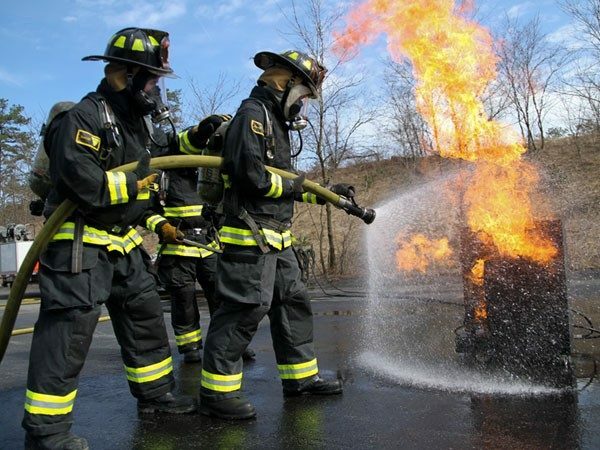 Trashcan Fire Training Prop The Trashcan Fire Training Prop demonstrates high capacity roll-out container fires and features a working lid for realistic attack procedures. Challenge firefighters to approach the fire, use a hand tool to safely open the lid and extinguish the fire. 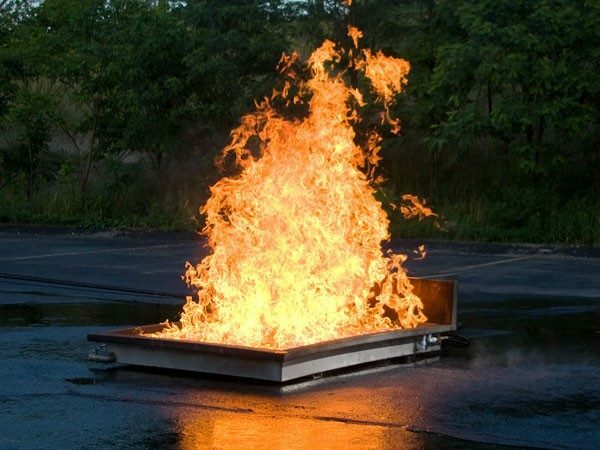 Because it sits directly on the burn tray, multiple burn zones can be activated to surround the prop, simulating fire extension. 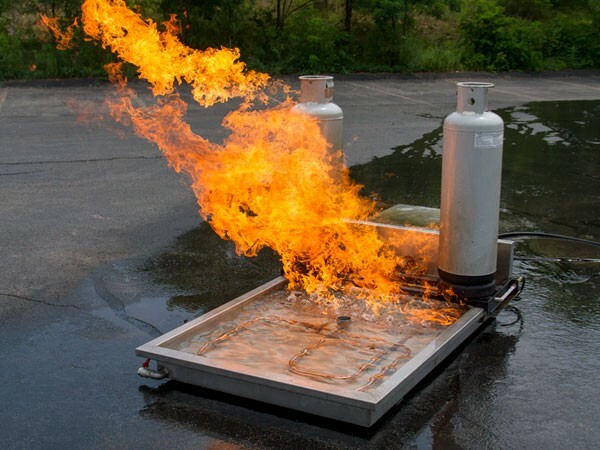 Propane Cylinder Fire Training Prop The Propane Cylinder Fire Training Prop demonstrates a large-scale propane cylinder fire utilizing two mock propane tanks. 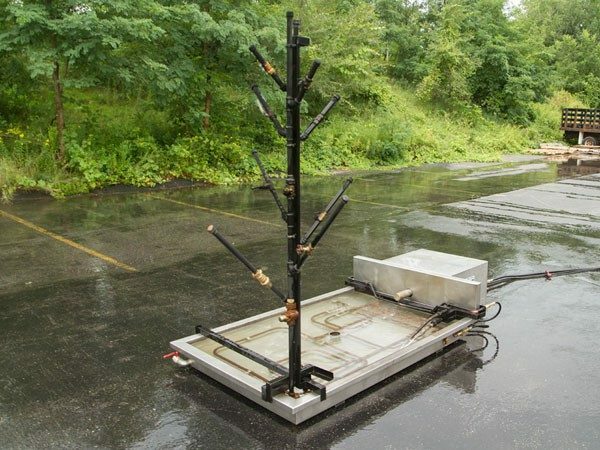 Using multiple burn-zones, this prop can create propane fire scenarios from leaks under the tanks to fully involved fires with extension to valves on top of the tanks. Pipe and Valve Assembly (Christmas Tree) Fire Training Prop The Pipe and Valve Assembly Fire Training Prop, often referred to as a Christmas Tree, resembles a broken propane pipe assembly, and creates the conditions encountered during the control and suppression of an industrial gas pipe emergency. Using multiple burn-zones, flames can initially engulf the base of the assembly. 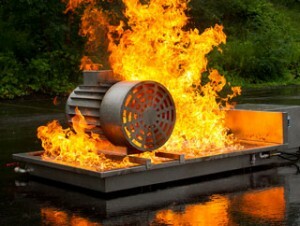 If trainees successfully locate and turn off the supply valve, the fire will diminish. 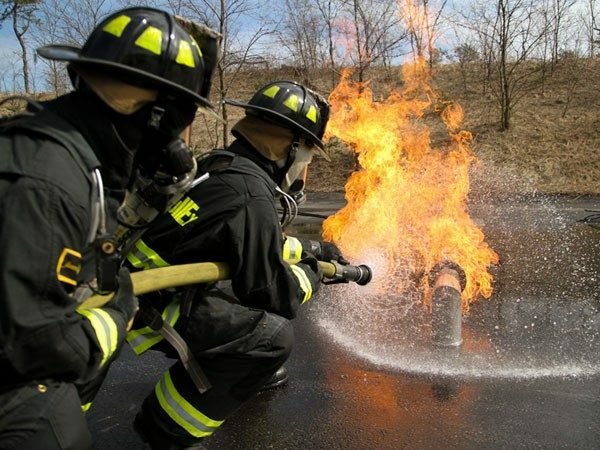 The instructor can initiate a flame flare-up if the trainee is unsuccessful at locating the proper shut off valve during the training. BullEx’s Modular Fire Training Props are made of the most robust and rugged materials and are designed to stand up to the most rigorous training demands. Props are easily interchanged for versatile and diverse training opportunities. Additional props can be added to your collection at any time, allowing instructors to easily refresh their training capabilities. The Modular Fire Training Props are powered by the same force behind all of BullEx’s portable fire training props, the Pilot Module. The stainless steel Pilot Module acts as the brain of the system and connects to the Control Console, which allows the instructor to safely stop and start evolutions. The Pilot Module also houses the forced air pilot system, which guarantees reliable ignition, even under the most demanding circumstances.